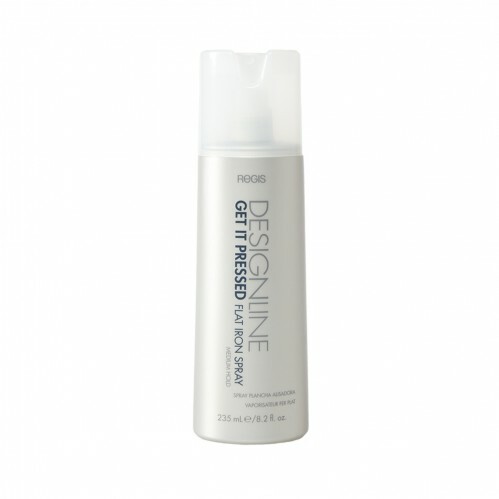 DESIGNLINE Get It Pressed Flat Iron Spray 235ml is specially designed to work with your heat appliances, to give you straight, sleek, and shiny hair. Use DESIGNLINE Get It Pressed Flat Iron Spray just before you use your heat appliances to achieve desired results. 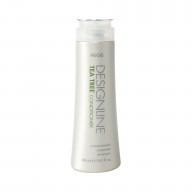 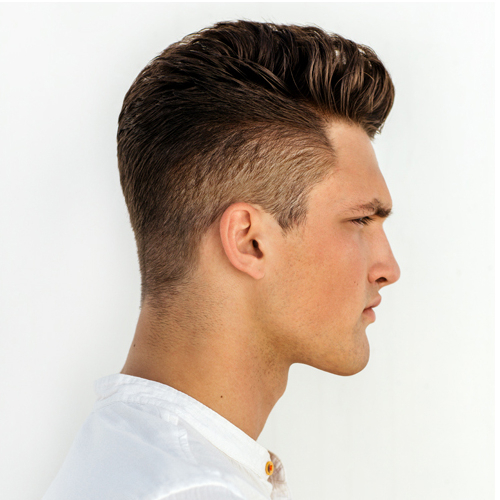 Not only does it protect your hair from heat styling, but it also helps to straighten your hair, with a medium hold that leaves you hair looking smoother and straighter for longer.